For Thonet's chair, Naoto Fukasawa used the most typical Thonet of all materials: solid wood. His form is consistent, archetypal and timeless and fits into dining rooms as well as in public institutions. 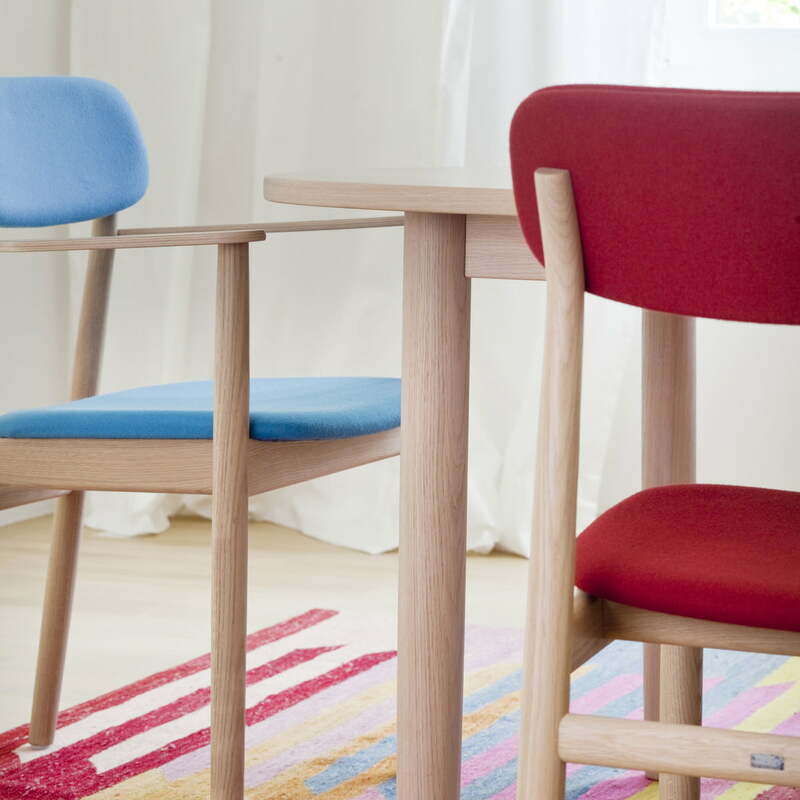 The 130s wooden chair consists of a frame in solid beech or oak in natural or different colours. An ergonomically shaped seat shell and a comfortably shaped back rest on the frame. On demand, the 130 Chair by Thonet is also available in padded models with upholstery in leather or fabric. 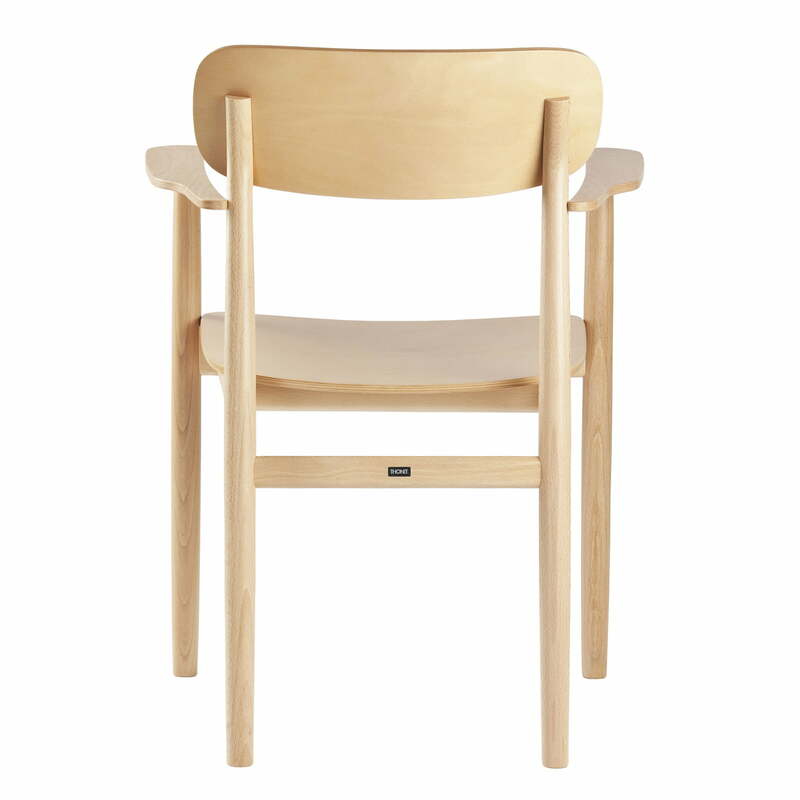 Isolated product image of the 130 Chair by Thonet out of natural beech (TP 17). The Chair without armrests 2010 designed by Naoto Fukasawa for Thonet. 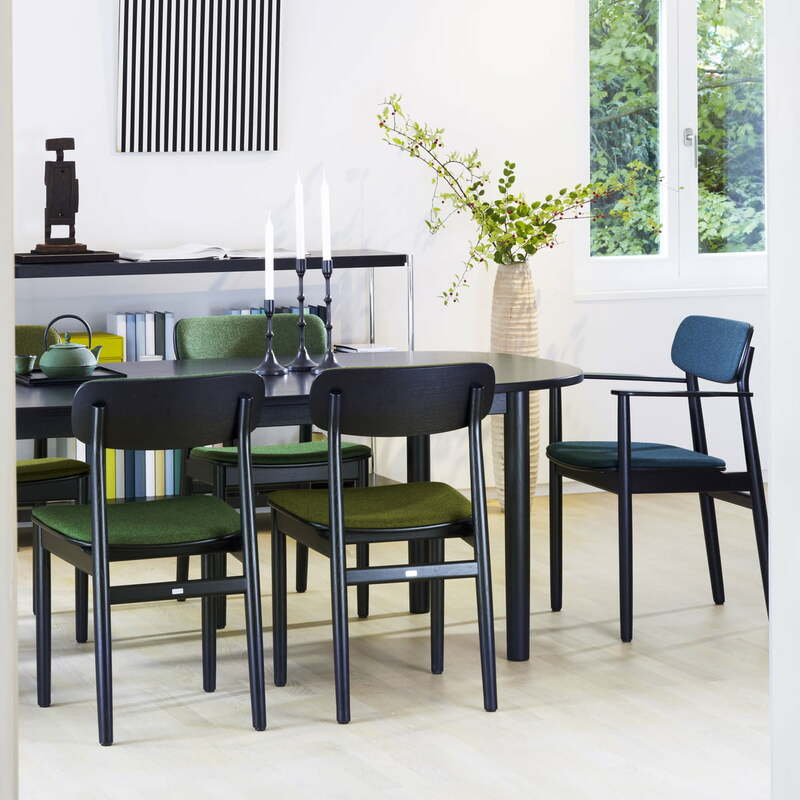 Lifestyle product image of the 130 Chair by Naoto Fukasawa for Thonet. With its different coloured seat and back surface the Chair individually adapts to every ambience. 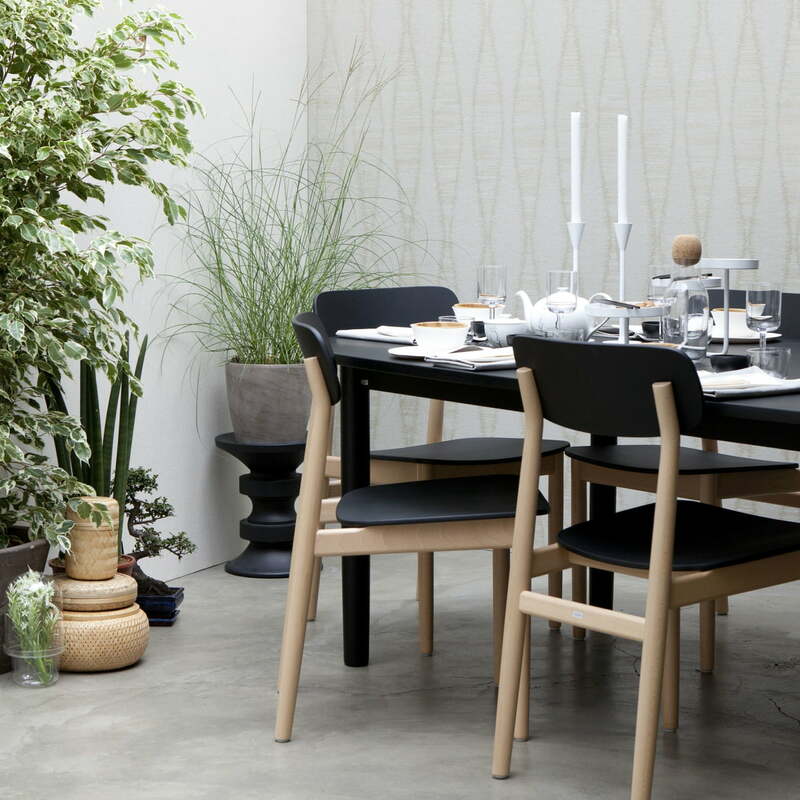 Lifestyle product image of the 130 Chair by Naoto Fukasawa for Thonet: His form is consistent, archetypal and timeless and fits into dining rooms as well as in public institutions. 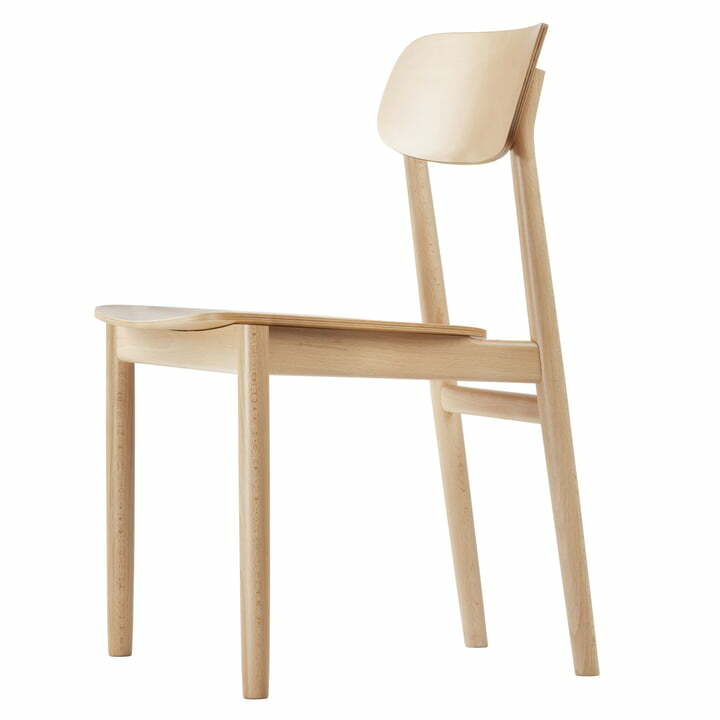 Lifestyle product image of the 130 Chair by Naoto Fukasawa for Thonet: The 130 chair consists of a frame in solid beech or oak in natural or different colours. Lifestyle product image of the 130 Chair by Naoto Fukasawa for Thonet. An ergonomically shaped seat shell and a comfortably shaped back rest on the frame. 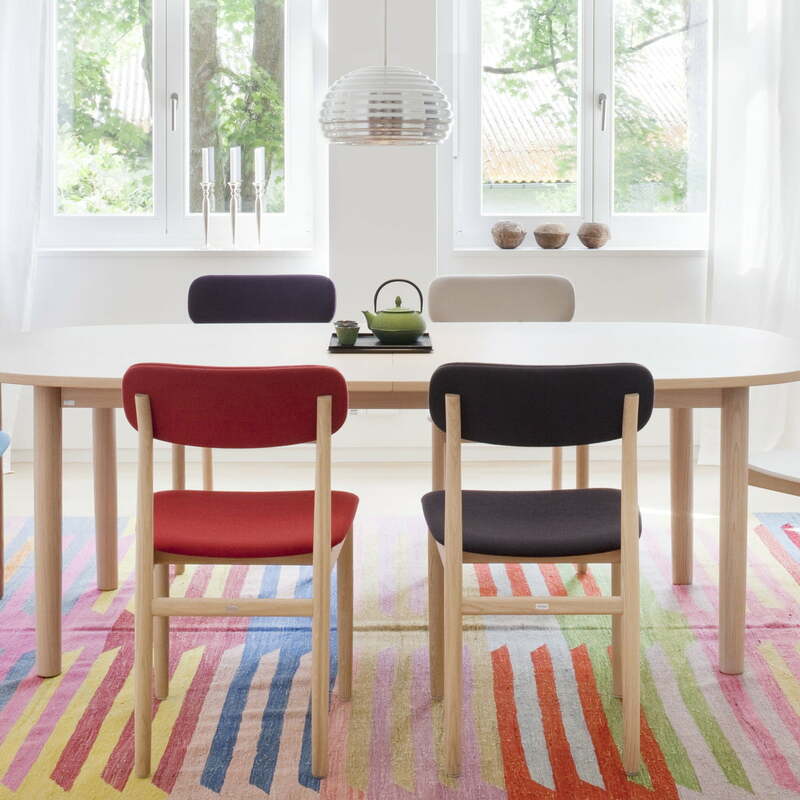 Lifestyle product image of the 130 Chair by Naoto Fukasawa for Thonet. On demand, the 130 Chair by Thonet is also available in padded models with upholstery in leather or fabric.